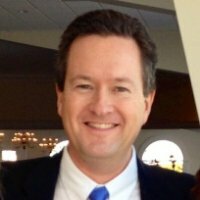 Paul joined Carlisle Interconnect Technologies (CIT) in 2017 as Director of Supplier Relations. Paul’s primary responsibilities are to manage and direct the supply base at Carlisle’s global manufacturing facilities in areas such as supplier selection, supplier relationship management, continuous improvement from the supply base, supplier risk management, category strategy, & commercial negotiations. Prior to CIT Paul was Vice President of Procurement for General Cable Corporation from 2012- 2017. His responsibilities included supplier selection, sourcing strategy and supplier development for all Direct and Indirect spend across 18 manufacturing facilities in the U.S., Canada and Mexico. Paul spent 14 years with General Cable, holding positions in Finance, Supply Chain Management for the company’s Electric Utility and Telecommunications businesses, and several roles with increasing responsibilities in the company’s Procurement organization. Paul received his undergraduate degree in Business Management from Northern Kentucky University and his MBA from Sir Thomas More College. He is also a certified Six Sigma Greenbelt. Paul is currently serving as Chairman for the American Copper Council and is a member of the Northern Kentucky University Alumni Board of Directors. Paul is also a Past President of the Northern Kentucky University College of Business Alumni Council, was a 2014 nominee for Next Generation Leadership Award from Legacy Leadership of Northern Kentucky, Inc. and in 2015 was selected for membership from the Northern Kentucky University College of Business into Beta Gamma Sigma, the international honor society for collegiate schools of business. Geoff began his career at International Wire Group in 2001 and worked in Operations, Quality Control and Purchasing before his current appointment as Corporate Director of Procurement and Logistics. He earned a Bachelor’s degree in Business Administration from Bryant University, and is the proud father of two daughters. 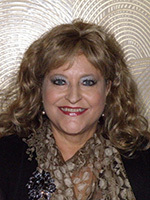 Mary Lou began her career in the transportation industry in 1972 in Portland, Oregon, with the Harper Shipping Company. In 1976 she was transferred to Long Beach and was appointed vessel operations manager in Southern California -- the first woman to serve in this position! She spent the next decade moving up through the ranks in the shipping/warehousing/distribution/ trucking industry. In 1987, Mary Lou and her husband Richard became business partners at Cal-West Express, a warehouse/distribution and trucking company. She was the first woman president of the Harbor Transportation Club of Long Beach and served as president and chairman of the International Trade Club of Southern California. Mary Lou attended Seattle University and has 3 daughters and five grandchildren. Shelly is currently Senior Business Manager Industrial Products within the Marketing and Sales Organization at Union Pacific Railroad in Phoenix, Arizona, a position she has held since June 2005. 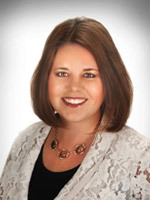 Shelly began her career with Union Pacific Railroad in September 1995 as a management trainee and held several positions within the headquarters location in Omaha, NE prior to a promotion, which led her to Arizona in May 2000. In addition to serving on the board of the American Copper Council, Shelly also earned her CTL (Certified in Transportation and Logistics) through the American Society of Transportation and Logistics in 1997. 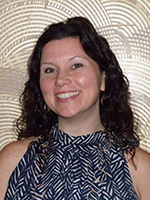 Shelly graduated with a BSBA from the University of Nebraska-Lincoln (1995), and an MBA from Creighton University (2000). Shelly is actively involved throughout her community currently serving as the Ambassador Committee Chair within the Fiesta Bowl Organization; a Cantor and Choir Member at St. Andrew’s Catholic Church in Chandler, an Emeritus with the Junior League of Phoenix, and member of the Phoenix Alumnae with Kappa Alpha Theta. 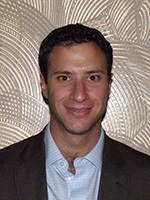 David graduated from Northeastern University in 2003 with a Bachelor of Science degree in accounting. He moved to Charlotte, NC, to work for Ingersoll-Rand in their After -Market Finance Department. In 2006, David realized that the metal recycling industry was where he was meant to be, and he moved back to Connecticut to work for Prime Materials Recovery with his father and uncle. Currently he is at PMR working as a Metals Buyer and managing the IMC-MetalsAmerica hedge book. As a copper producer, Codelco's core business in the NAFTA market is Copper Cathodes mostly for the copper rod industry. As a by-product Codelco also produces Molybdenum which is primarily used in the steel industry. As a by-product of Molybdenum Codelco produces Rhenium which is added to high-temperature superalloys that are used to make jet engine parts, mostly turbine blades for commercial airliners. Major consumers are GE Aviation, Pratt & Whitney and Rolls Royce. Another use is for refining of lead-free, high-octane gasoline. Michael has three children, one attending Arizona State as a freshman. Geoff is currently the manager of marketing and sales with Rio Tinto Kennecott Copper based in Salt Lake City, Utah. He manages copper cathode, copper concentrates, by-products, logistics, and revenue accounting. He started his career at Rio Tinto in 2005 and has held various international positions in engineering, operations, and sales and marketing. Prior to Rio Tinto, Geoff worked in the power and pollution control industries. 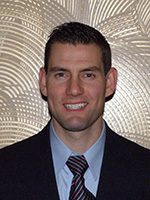 Geoff graduated from University of Utah in 2002 with a B.S. in Chemical Engineering and Duke University with a Master of Engineering Management in 2004. He also serves on the board of the World Trade Center Utah. ED&F Man Capital Markets, Inc.
Keith received a BS in Mineral Economics from Penn State and an MBA in Finance from Pace University. 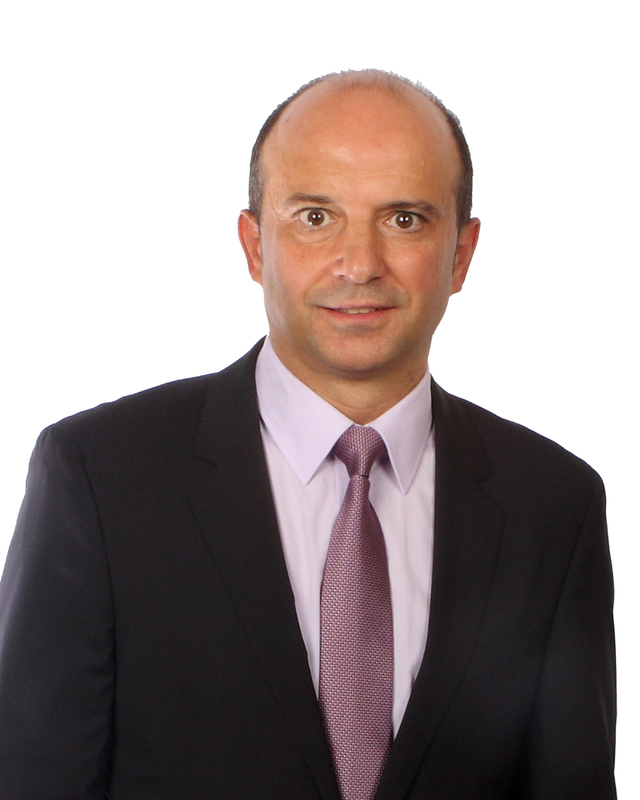 He has 30 years of experience in risk management having worked for a major copper producer and a consumer and a number of LME brokerage firms. 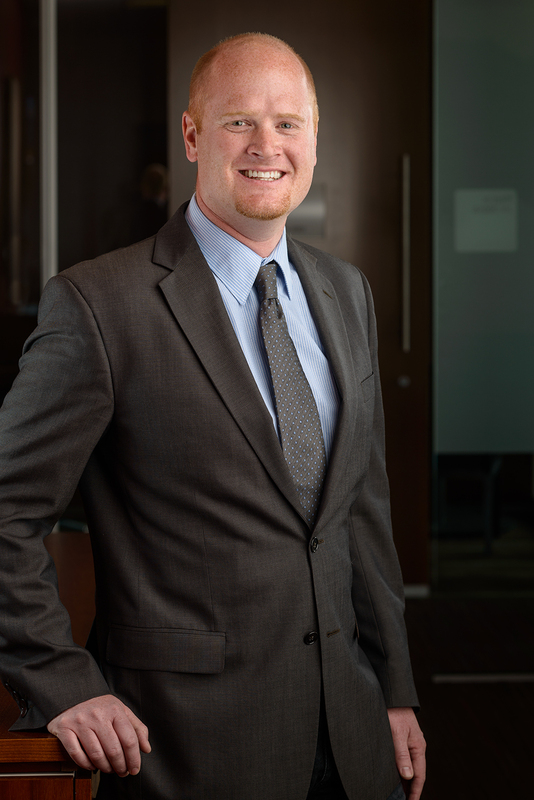 Keith is currently Vice President of Metals at ED&F Man Capital Markets in NY. 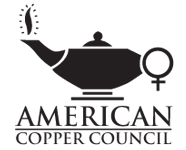 Rose joined the American Copper Council board in 2015 with nearly 30 years of copper industry experience. Originally from Michigan, she began her mining career at Bagdad, Arizona with Cyprus Minerals and worked at three of the company’s Arizona mines before transferring to the Corporate office in Phoenix. Cyprus later became Phelps Dodge Corporation in 2000, and was subsequently acquired by Freeport-McMoRan in 2007. Headquartered in Phoenix, Arizona, Freeport-McMoRan is the world’s largest publicly traded copper producer with mines in North America, South America, Africa, and Indonesia. Rose has a Bachelor of Science degree in Accounting from Arizona State University and in her current role as Manager, Commodity Risk Management, she enjoys assisting Freeport-McMoRan clients with their risk management needs. Carlos is currently General Manager and Vice President of Electrical wires division in Nexans North America since 2015. Carlos began his career with Canada Wire and Cable as process engineer in 1989, then held several roles in the organization in quality, engineering and technical services. In 1999, he moved to France as plant manager of Nexans Societe de Coulée continue de Cuivre company. In 2003, he returned to Canada as General Manager of the Montreal Rod Mill operation. From 2005 to 2008, he was responsible for both the magnet wire and metallurgy business divisions. 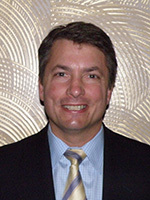 From 2010 to 2015, he was Vice President of Human Resources for Nexans Americas. Carlos graduated from McGill University in 1982 with a Bachelor in Metallurgical and from Ecole Polytechnique with Master in Applied Science in 1988. He also serves on the board of the Nexans Canada Inc. and previously was a board member of AIEM from 2003 to 2012. In 2016, he received the Charles D. Scott’s award from Wire & Cable Manufacturers’ Alliance (WCMA) . Betsy’s career includes fifteen years of experience in the fundraising, events management and not-for-profit fields. She has worked at Fordham University, Rensselaer Polytechnic Institute, and SUNY Empire State College, where she managed the donor relations program. She has worked as an independent event consultant, and is a graduate of Fordham University. Betsy has volunteered her event management and fundraising expertise by serving on a number of boards focused on community, arts and culture and is co-founder of Saratoga Springboard, a non-profit organization supporting the Saratoga Springs community in upstate New York from 2005 - 2015. 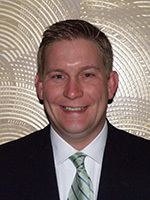 Stephen J. Ruth, Phelps Dodge Sales Co.